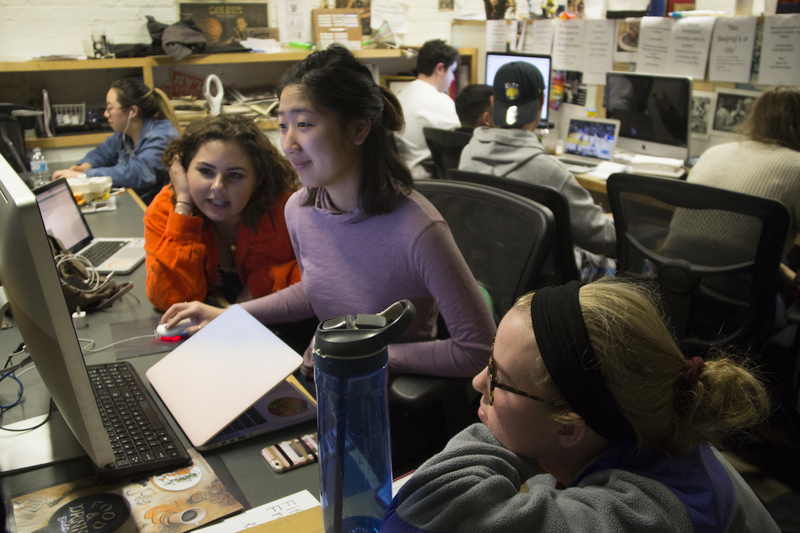 As the independent publication serving the UC Berkeley campus and the city of Berkeley, The Daily Californian has a print circulation of 10,000 and additionally reaches more 36,000 students and 22,000 faculty and staff on campus. 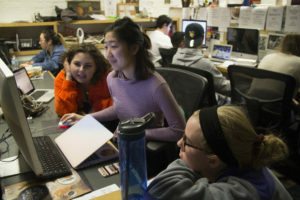 The online version, dailycal.org, averages over 800,000 monthly hits. Stay connected through our events and by liking our Facebook page. The Daily Californian Alumni Association was created to bring alumni of the newspaper together as well as to provide mentorship and financial support to the current student staff. Want to stay connected and up to date on what your fellow Daily Cal Alumni are up to? Sign up for our free monthly online alumni newsletter below. 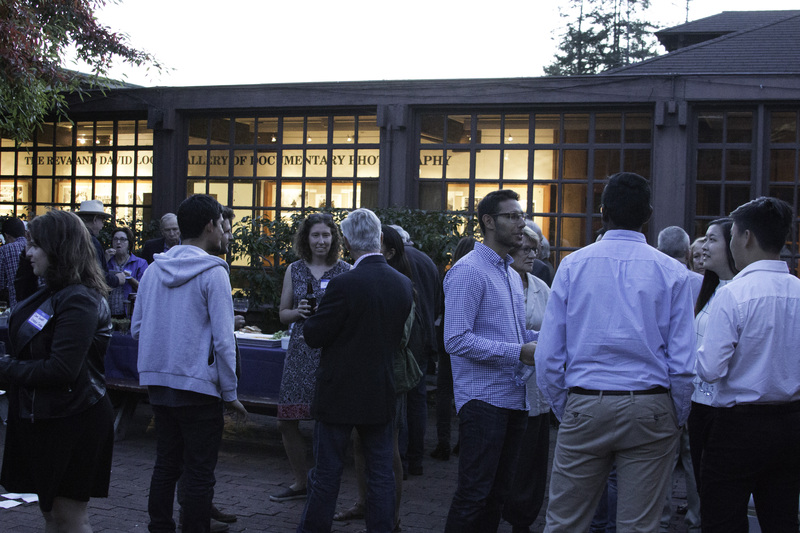 The Daily Californian held our annual alumni event in Fall 2017. The event brought together dozens of people to reflect on current and past years of Daily Cal, and to honor former staff members for their continued support. It was a great success! On April 10, 2014, we dedicated the Daily Cal Building as “The Center for Independent Journalism” and commemorated the 50th anniversary of the Free Speech Movement at Berkeley. We held a moderated Panel discussion and Q&A on the theme: “From COINTELPRO during the Free Speech Movement to NSA Surveillance Today: Why journalism is crucial to keeping government spying in check.” Watch the video below from the panel.